Why should I choose to study Civil & Envoronmental Engineering? Why should I choose to study engineering at the University of Edinburgh? ​This page will hopefully persuade you that there are good reasons for doing both! Why study in the city of Edinburgh? Edinburgh is, without a doubt, one of the greatest cities in the world. Its not just those of us who live here who think that, Edinburgh regularly comes out on top in lists complied by a range of newspapers, magazines, travel companies and websites, for example: The Metro, Buzzfeed, The Rough Guide, Wanderlust, and many others. We were voted Europe's top travel destination in 2012 and the best place to live in the UK in 2015. Edinburgh is big enough to have everything you need, and small enough to have it all close to hand. You should come and see us on one of our open days. Why study at the University of Edinburgh? The main University page lists many reasons why you should consider studying here. This magazine article lists many more (using some non-academic language, you have been warned). Suffice it to say that we are a world-leading university in a world-leading city. A career in Civil Engineering can (literally) take you anywhere. We work in the heart of the busiest cities, enabling ever taller skyscrapers and more efficient underground transport networks, and in the remotest parts of the planet, bringing fresh water and reliable infrastructure to those who need it most. There are a wide range of diverse careers under the umbrella term of Civil Engineering, with great employment opportunities and excellent career progression possibilities. Why is Civil Engineering at Edinburgh unique? Civil Engineers have been trained at Edinburgh University for over 200 years, and there has been a Professor in Civil Engineering here since 1886. Our degree programmes are, and always have been, kept in step with the current needs of the Civil Engineering industry. All our undergraduate degrees are all accredited by the Joint Board of Moderators (JBM), and are regularly scrutinised by our Industrial Advisory Board (IAB), comprised of leading figures from the Civil Engineering industry. Thematic teaching streams which span your entire university career. 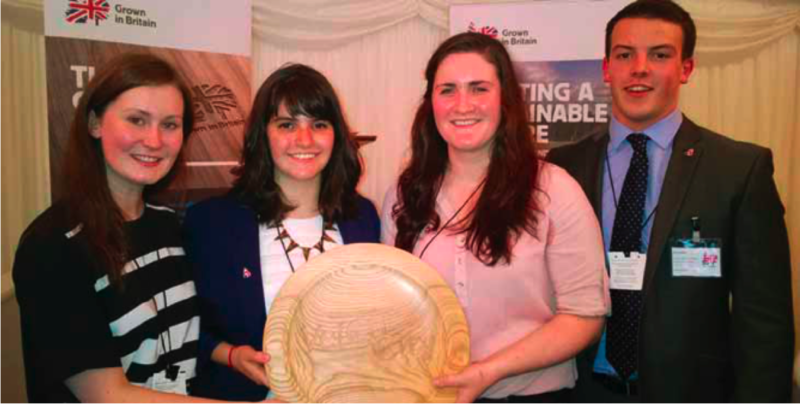 Including an emphasis on sustainability, which permeates many of the teaching modules, and a focus on individual and group design work, which has been praised by our advisers and has resulted in some National prize-winning projects by our undergraduates (e.g. the TRADA design competition 2014). Specialism streams in honours years. 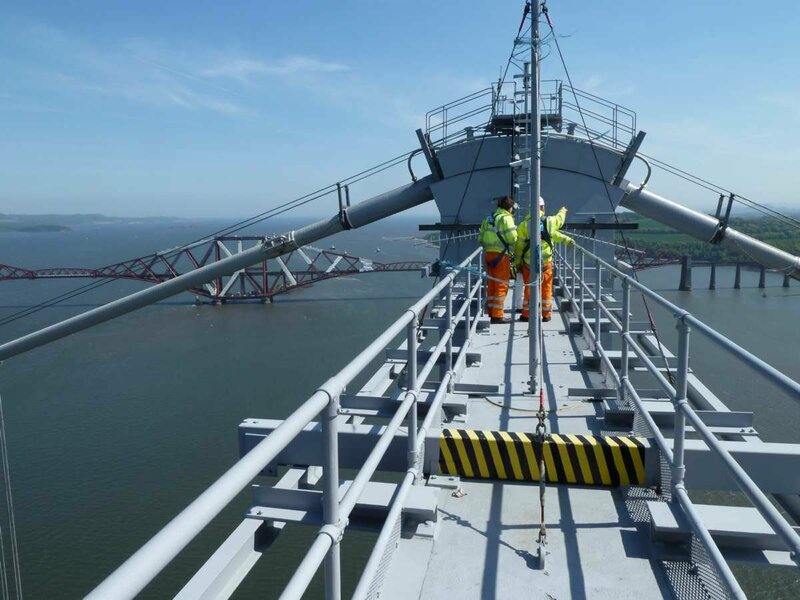 You will get a complete Civil Engineering education at Edinburgh, but you will also get the opportunity to specialise in Environmental Engineering, Structural Engineering or Construction Project Management, or choose a specialist degree path such as Structural Engineering with Architecture or Structural and Fire Safety Engineering. Cutting edge research. The School of Engineering at the University of Edinburgh was rated 1st in the UK for Research Power in the 2014 Research Excellence Framework. We are the UK's Powerhouse in Engineering Research. This nationally- and internationally-leading cutting-edge research informs much of our teaching, ensuring that our students are completely up to date with recent advances in the field. International renown. Several of the teaching staff in Civil Engineering are internationally recognised as leaders in their own fields. Hands-on education. At Edinburgh you don't just get a theoretical grounding in Civil Engineering, we give you hands-on practical lab sessions and real-world projects across your whole degree, and a full week, residential surveying camp in 2nd year. Innovation in teaching. While much of our teaching follows traditional lecture and exam style teaching and assessment, we find that this is not always the best way for students to learn some essential skills and knowledge, so alternative teaching styles and assessment methods are used, wherever appropriate. For example in the 3rd year course "Conceptual Design for Civil Engineers", which examines how engineering techniques and knowledge are applied to design problems which are open-ended, do not have single answers, and thus require iterative design to find the "best" solution. See our paper on the teaching innovations on this link. Interaction with architects. Civil Engineers do not work in isolation, but have to work alongside colleagues trained in other disciplines. It is therefore surprising how many Civil Engineering courses in other Universities do not encourage interaction with architects, etc. At Edinburgh we promote the interactions and even teach a dedicated degree in Structural Engineering with Architecture. Fire safety engineering. Edinburgh is the home of Fire Safety Engineering in the UK, having been teaching and researching the subject for over forty years. We teach a dedicated degree in Structural and Fire Safety Engineering, and Civil Engineering students also get the opportunity to choose several optional FSE courses, and get a feel for this important and growing field of engineering. The Edinburgh Award. Students in the later years of their degrees are encouraged to work as interns in engineering companies during their summer breaks. We assist students in finding placements and these placements can count towards obtaining employer recognition through the CEEIP Scheme. Summer Vacation Scholarship Programme. The School hosts 21 summer vacation scholarships per annum, open to non-graduating undergraduate students who are at least in the second year of their programme. You may be involved in research or developing new teaching materials. Successful scholars will be awarded a stipend of £220 per week for the duration of the scholarship. Industrial Mentoring. A relaunched scheme run in partnership with student society CivSoc which links students to experienced industrial practitioners, facilitated by our supportive Industrial Advisory Board. Academic Families. A new student-led initiative to provide a social link up for students across all years, run by our active student society CivSoc. A parallel scheme for academic support is EngPALS (Engineering Peer Assisted Learning Scheme). "At school, I found maths, physics and graphic communications the most enjoyable subjects so it only seemed right to pursue these subject further. This is when I realised that Civil Engineering encompasses all of these. My time at university has built on all three of these subjects and I am really glad that I discovered this discipline. The Civil Engineering department is very welcoming and has been very enthusiastic throughout my degree. I chose Edinburgh due it having a very good reputation and the city itself feeling more like a large town rather than a city. It's been a hard but very rewarding 5 years and I am glad I made the decision to study here." Edinburgh graduates are in constant demand from the Civil Engineering industry, with most recent graduates having had a choice of job offers on graduating. Many join larger companies on Training Agreements, which provide accelerated progression to Chartered Engineer status with the Institution of Civil Engineers (usually achieved after three to six years appropriate experience and a professional review). 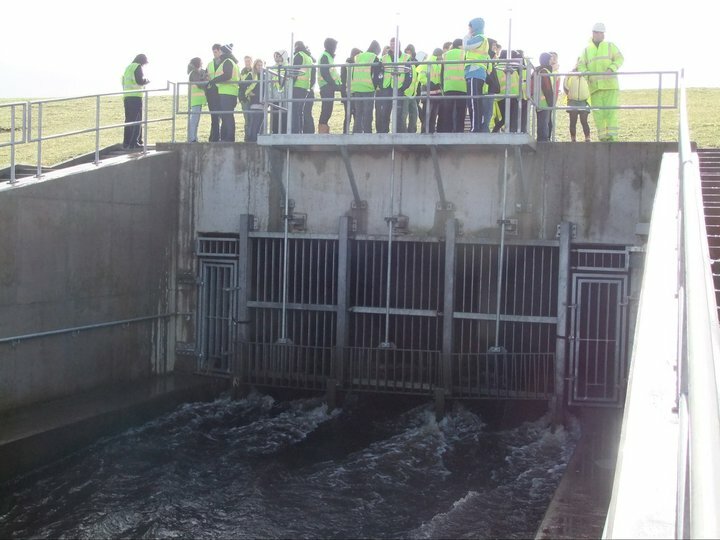 Other graduates move outside engineering - Civil and Environmental Engineering degrees are among the most widely sought-after by employers of all kinds, with many joining the financial and business sectors. Many others choose to further their studies by proceeding to postgraduate level studying on PhD and MSc courses. Some of the companies our recent graduates have gone on to work in include: Balfour Beatty, Deloitte, Halcrow, Network Rail and UBS.